I think of impact as both the noun, meaning the effect you have from action you take, as well as the verb – a call to action to have an effect that matters. Has your word influenced you during your career, or is it a word that you have chosen retrospectively? The idea of impact has influenced choices throughout my life. I became a scientist because I wanted to have the greatest positive impact on the world I could, and I viewed science as the path to this goal. Why help only one person when I might be able to discover ways to help many? I’ve since evolved in my thinking about the importance of helping just one person, but I do still want to help many. Science policy fellowships at the National Academy of Sciences and through the American Association for the Advancement of Science (AAAS) exposed me to the incredible impact the government has and can have on our nation and the world. The great potential impact I can contribute through public service is why I love working in government. I also love collaborating with amazing colleagues at the U.S. Small Business Administration and sister federal agencies, who are dedicated to ensuring we are doing the best we can to have a positive impact. Because I want to have an outsized impact, I strive to be a force multiplier – empowering individuals to achieve their best by creating an environment and the conditions for them to do so. This is why I am passionate about working with entrepreneurs, who can each have such great impact; helping those who will change the world with their technology, creativity, and humanity. Together, we can unleash the innovation needed to solve the world’s toughest problems. If you had one piece of advice to someone just starting out as an entrepreneur, what would it be? Be persistent and know you are not alone. For scientists moving into the entrepreneur space, remember that you already made it through so many “failed” experiments and you kept learning. Entrepreneurship is not so different from science – there are a lot of “failed” experiments to come but you will keep learning and growing toward that big impact. Another similarity between science and entrepreneurship is that a broader community exists and many resources are available to support you as you venture into the unknown. As a researcher, you know how to find information. A great starting place is to check out federally-supported programs and resource partner networks. Find a wealth of learning opportunities on SBIR.gov and SBA.gov. Tap into that great AWIS network and start doing your research! 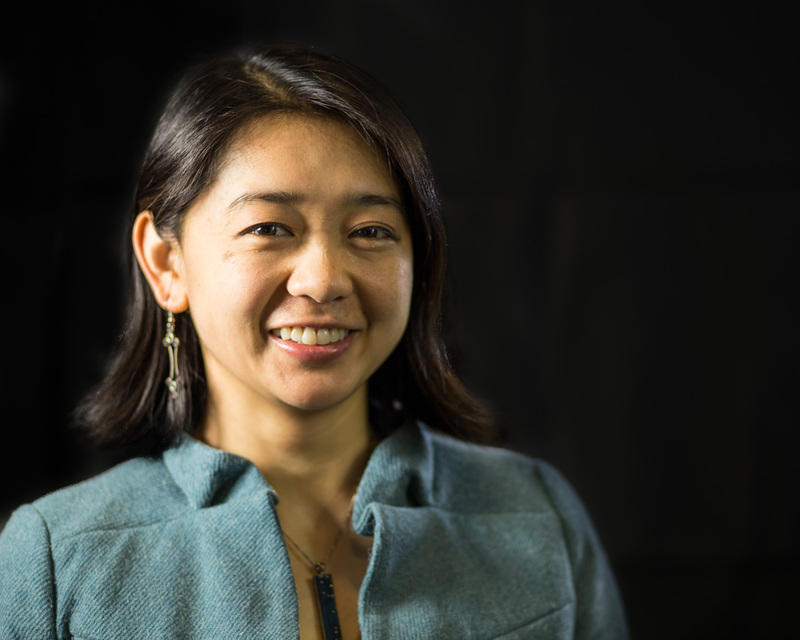 Jennifer Shieh, PhD is Chief Scientist and Senior Technology Policy Advisor in the Office of Investment and Innovation of the U.S. Small Business Administration. She advances technology commercialization and an inclusive innovation ecosystem through the Small Business Innovation Research and Small Business Technology Transfer (SBIR/STTR) programs, building partnerships and coordinating policy across the eleven participating federal agencies. She studied brain and cognitive sciences at MIT, then earned her PhD in neurosciences at Stanford University.